Police dispatchers delighted an overworked police force early this morning with a report of a male, white wearing a white T-shirt and a blue baseball hat walking on Waveland Avenue behind Wrigley Field with a crossbow. A couple of officers toured the area and quickly dismissed the call as unfounded. Three minutes later, at 3:43AM, another patrolling officer radioed that he was about to approach a male, white wearing a white T-shirt and a blue baseball hat outside of Wrigley Field on the corner of Clark and Addison Streets. 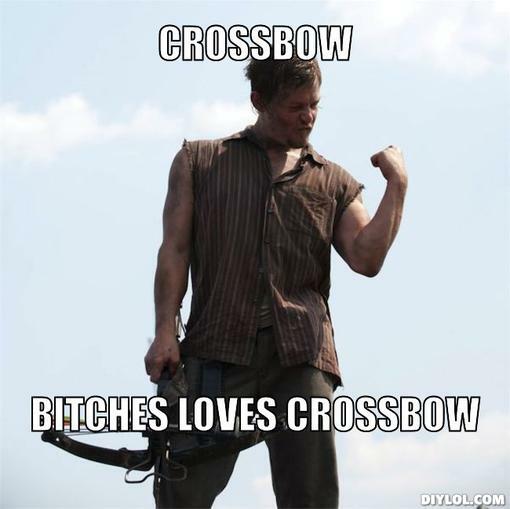 Yes, the man was carrying a crossbow.